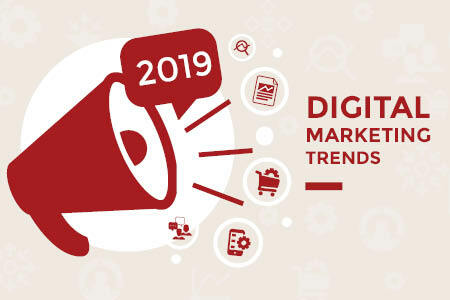 To start the New Year, we decided to round up what we consider to be the top six digital marketing trends to watch out for in 2019. Read on to find out where we believe things are heading. 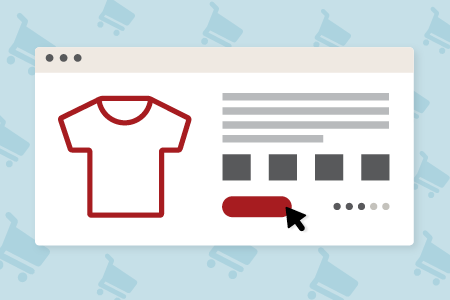 Last month we gave tips on how to create the perfect product category pages for your eCommerce website. 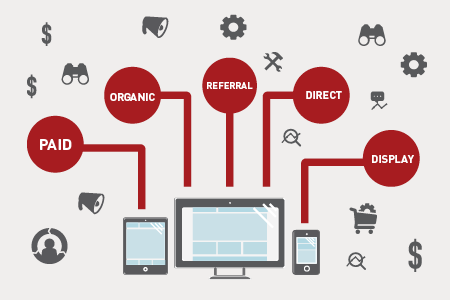 Now, let’s talk about the principles of building the perfect product page to help your site visitors (and search engines like Google) take action. 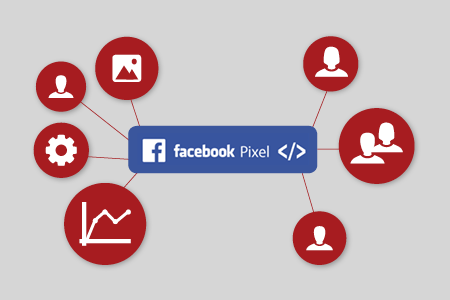 For advertisers using Facebook Ads, the Facebook Pixel is a ‘must have’ that will help to get the most out of your advertising budget and allow you to analyse the effectiveness of your campaign. So, let’s look at exactly what the Facebook Pixel is and why it’s important to use it. 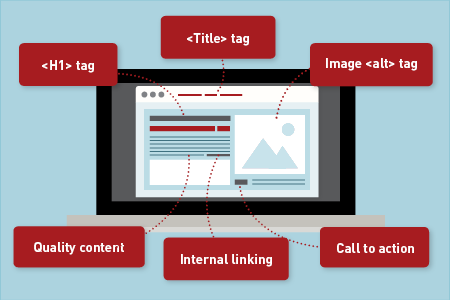 This month we’re talking about the importance of on-page SEO and how you can improve your online visibility with the perfectly optimised page., plus we share our '13 elements for online success'. Today’s online searches are dominated by queries regarding local businesses and attractions; their products, services and general information about them. 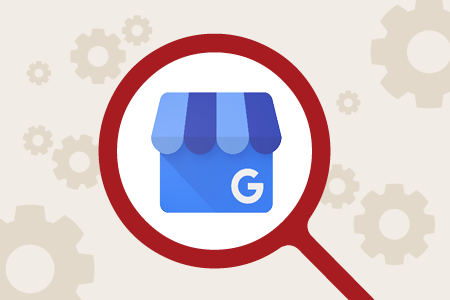 If a local business can successfully feature in the results for these searches through local SEO (search engine optimisation), they stand to boost their online visibility and increase online and offline conversions. 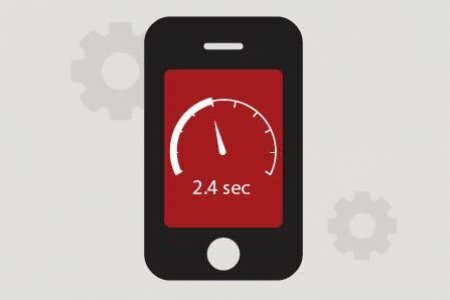 Google recently announced that they will update their algorithm to use page speed as a ranking signal for mobile searches starting in July 2018. The “Speed Update”, as Google are calling it, will only affect pages delivering the slowest user experience. Dear Computer: Is AI and Machine Learning Changing our Lives? When some of us think of artificial intelligence (AI) and machine learning we conjure up images of the post-apocalyptic scenes in the Terminator movie series, and Honda’s seemingly useless soccer-playing humanoid robot named ASIMO. Most of us don’t realise we’re already using technology that incorporates AI in our everyday lives. 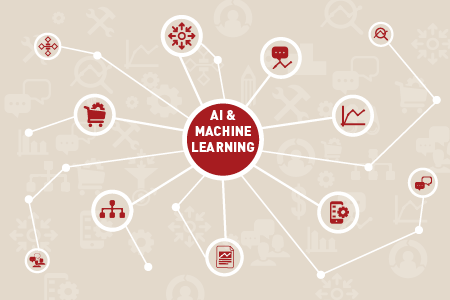 Let’s crack the lid open on this much-talked about topic with a little AI 101. How Accurate is Your Attribution Modelling? Integral to a company’s digital marketing budget, attribution modelling is key to crediting conversions and maximising ROI. Failure to accurately understand each marketing channel’s role in attracting a lead or sale can result in a seemingly poor-performing channel being cut, when in fact it simply isn’t being attributed the credit it deserves. 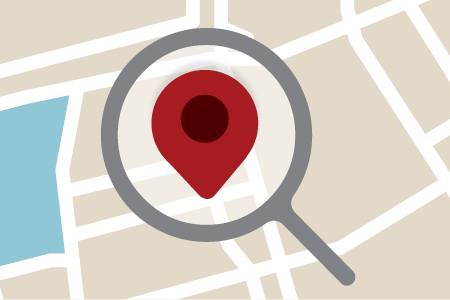 Google My Business is the foundation for local search engine optimisation (SEO) – it lets you control what information Google search and Google Maps queries produce about your company. Once seen by business owners as the reserve of digital marketers, recent updates mean you can now do more to make your company stand out. We pride ourselves on mastering the ins and outs of emerging industry trends and tools so that we can pass on the benefits to existing and future clients. 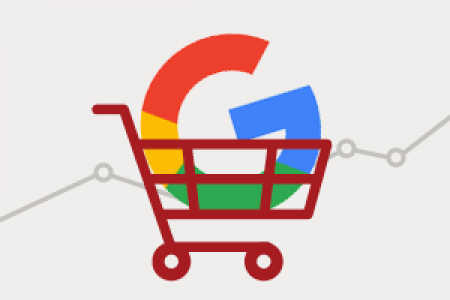 A hot example of late is Google Shopping, a highly cost-effective form of pay-per-click (PPC) advertising that shows the web shopper a product listing with a photo, price and title, at the very top of the results page.